The Jewel Hut hasn't added an introduction yet. 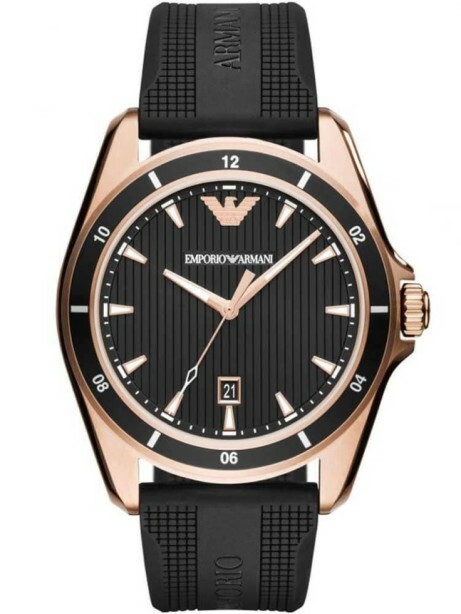 EMPORIO ARMANI MEN'S RUBBER STRAP WATCH £219.00! 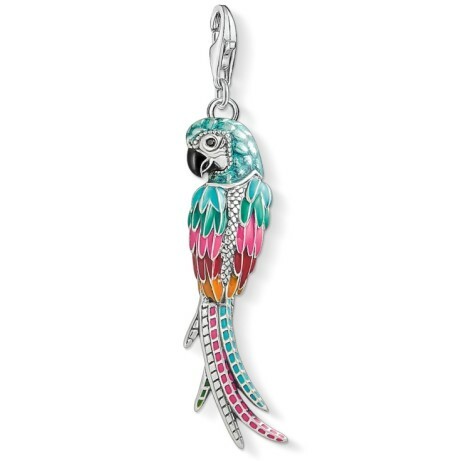 NEW - THOMAS SABO SILVER MULTI ENAMEL PARROT PENDANT CHARM £129.00! 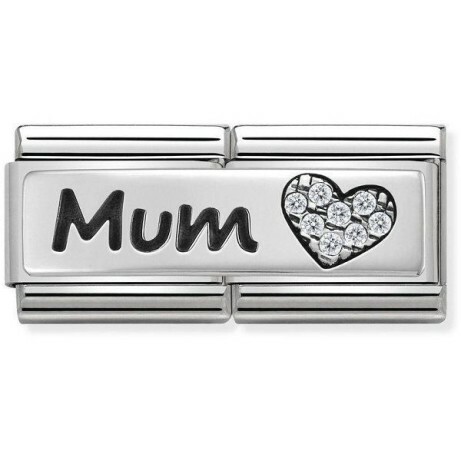 Mothers Day Gift Ideas - Beautiful 'Mum' Charms including this 'Love Mum' just £35.00! 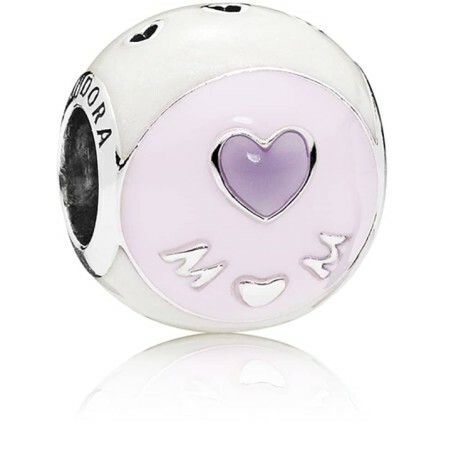 NOMINATION CLASSIC DOUBLE LINK MUM HEART CHARM: £36.00!